Food & Drink industry is one of the big sector which get affected by uncontrolled moisture & humidity. 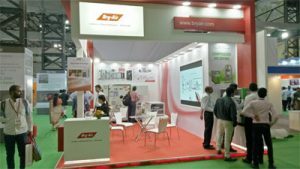 Bry-Air being leader in dehumidifiers world wide was present at Annutech International Foodtech India 2018 from 27th-29th Sep 2018 at Mumbai which is one of the biggest exhibition on food processing industry in India. 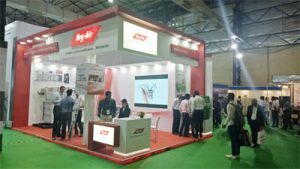 Bry-Air attended to several queries on moisture & humidity related problems from various food processing industry and suggested best practices being followed by global companies for controlling moisture and humidity menace during drying, processing, packaging and storage of food products. Dehumidifier plays a major role in helping to improve the finished quality and longer shelf-life of the food products.